With temperatures rising and a happy spring in everybody’s step, it seems like a good time to list some summer favourites. Why did it take me so long to find this? As someone who does daily battle with dark circles, this little treat was, well, a treat. It somehow manages to cover the worst of my dark circles whilst adding a slight luminosity. Nothing to shy away from, more like a healthy glow. I would still apply a peachy colour first, just to knock out that bruise effect. It has a thick yet creamy consistency, is waterproof, and doesn’t sit in fine lines and creases PROVIDING you moisturise properly first. I used to be a user of Rimmel’s Wake Me Up Anti-Fatigue concealer although never particularly impressed by its coverage. It was more a ‘this will do’ scenario. But now it won’t, and this will. 1.) You only need the tiniest amount to get really effective coverage. It blends lovely and a little really does go a long way. 2.) It comes in a wide variety of shades. Something a lot of brands fail to achieve. 3.) It’s ‘cruelty free’. I use inverted commas because I don’t know to what extent or how far. It fails to declare whether it’s the whole product, just the ingredients, or just the finished product. One of my staples in my make-up bag. 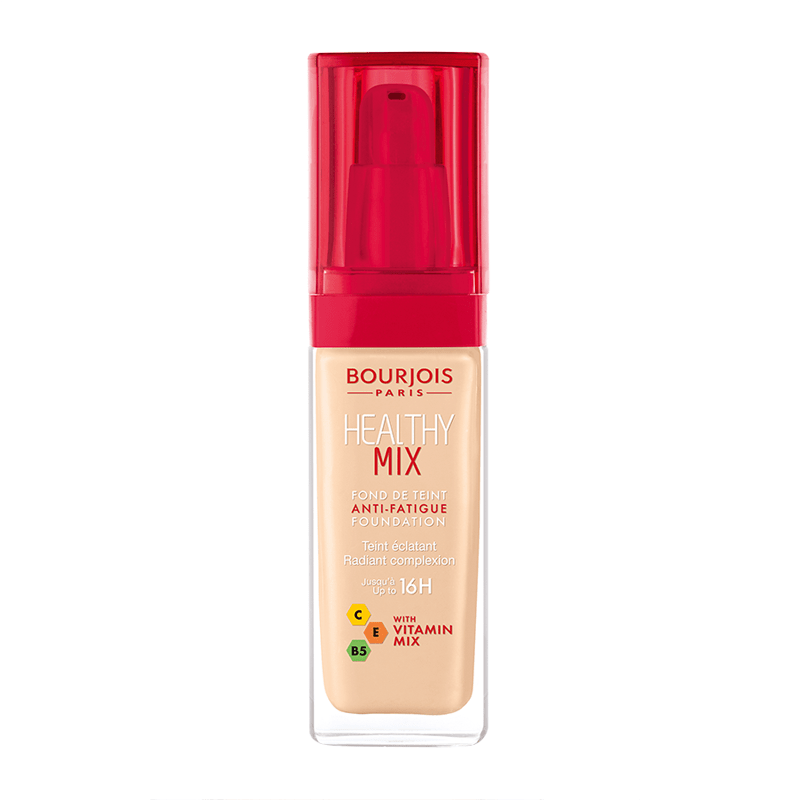 This foundation gives a lovely dewy glow for that ‘fresh-faced’ look. It’s perfect for when you don’t want to be caked in something during peak summer, but still want good coverage. Again, the key here is good moisturisation. You may find that you need to brush over the top with a light powder during the day but it will stay put. If you have greasy skin this may not be for you – it can be quite moisturising. But in all the time I’ve been using it, my spots are still few and far between. Thankfully. In terms of shade range it’s not bad but could definitely be improved upon and I find application is better with a sponge rather than brush. Considering the price, this is another gem of a product. Bourjois is actually a branch of Chanel – perhaps accounting for the quality. These shoes seem to be hot on everyone’s feet at the moment, and who can blame them. Just look at them. Look at the pretties. They’re so summery and look great with an assortment of garments from ripped jeans to summer dresses. 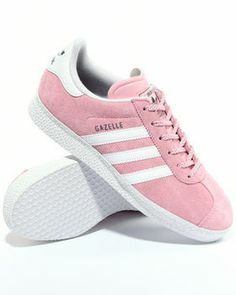 It’s a refreshing twist to a well loved shoe and the inclusion of the gold ‘gazelle’ on the side adds a sense of luxury. The price is a bit steep I grant you, and any hint of moisture and the suede is ruined. However that can’t seem to detract from the overall loveliness that are these trainers. Definitely an investment piece but you’ll wear a smile everytime you wear them. And surely that’s worth it? And there we have it! Three of my current faves.